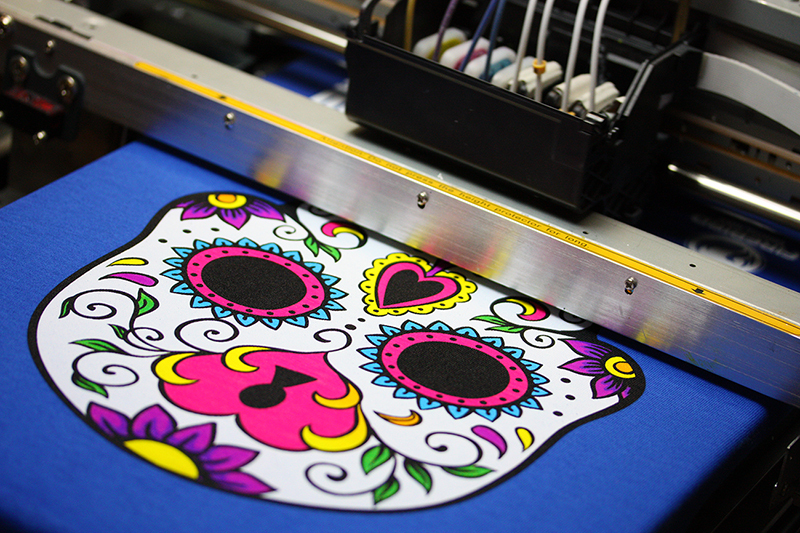 DTG means a printing technology that can print on the garment directly. Compared with other printing methods, this is a relatively new method. And we list some common questions that people may want to know, wish it can help you. 1. Should we pre-treat the blank t-shirt in advance? Of course you should. We recommend 3 weeks but have actually had shirts pre-treated for months and still gotten good results. The key problem is that you should keep the pre-treated t-shirts away from the dust until you need them. 2. Can you print on cotton/poly blends? Yes. 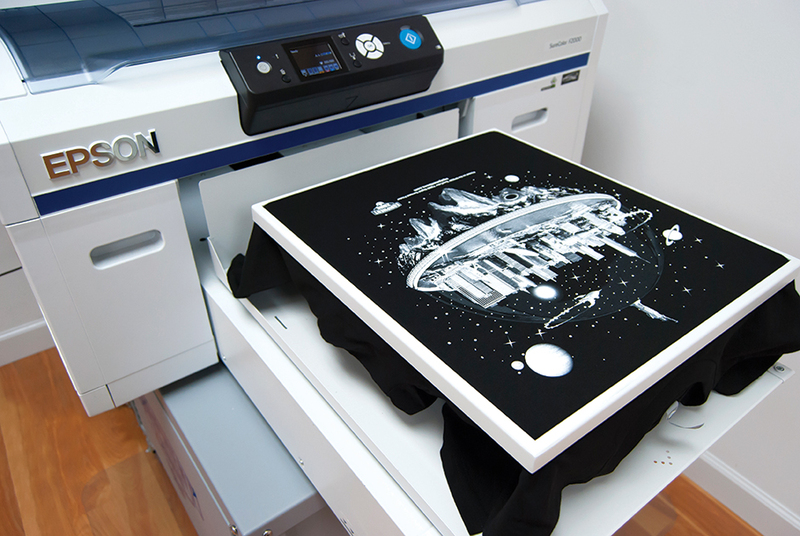 You should avoid printing on any clothing with odor blockers or any kind of stain resistant technology though. We use water based inks and those are made to repel water. 3. Should we pre-treat the light color t-shirt? We suggest you pre-treat the light garment, because it can get a better color fastness. 4. What determine the service life of the printed garment? First, the quality of the t-shirt; second, how well you pre-t reat the t-shirt; finally, the washing method. 5. Does the print head easy to get blocked? As long as you do the daily maintenance well, it will be OK. If you also have any other questions want to know, please connect with us.